Star Wars Silent Edition Episode VII is on Vimeo! 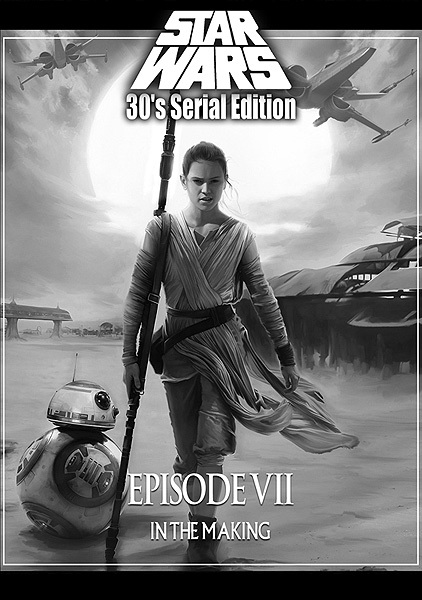 That's it, 9 years after the release of my first series of fanedits (The Star Wars 30's serial Edition, aka The Silent Edition), here we are again for the new trilogy! Starting now with The Force Awakens. TFA Silent Edition Rendu from TMBTM on Vimeo. Star Wars Episode VII, Silent Edition, coming soon. Almost ten years ago I started doing fanedits by making my Silent Edition of Star Wars Episode IV-V-VI, followed by I-II-II. Maybe you heard about those in the documentary "The People vs George Lucas". You can watch them on the "fanedits" page of this blog. 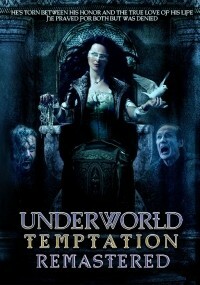 This will be released in glorious standard definition (the good old days!) only. This fanedit of Alien Resurrection was made in 2011 and is now streaming on Vmeo. You have to own the original movie to watch this fanedit. Please play the game ;) It is still the same story and events (mostly), but I think the new cuts make the whole thing go at a nice pace (I could have cut even more lines, as it is a very talkative movie, but 1h30 is short enough for an Alien movie, I feel). The ending is... let's say... different! Added footages: 2003 version: 4 minutes 30 seconds added. Alien vs Predator: 57 seconds. 18 shots with NEW special effects added: total 1 minute 27 seconds. behind the scene footage: 14 seconds added. ALIEN-ATE a fanedit of Alien 4. from TMBTM on Vimeo. LV 426 is (edit: well was) here! LV 426 Fanedit from TMBTM on Vimeo.